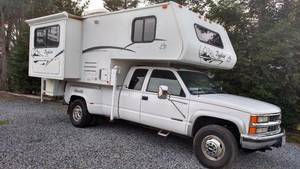 The truck camper is not a vehicle in itself, but an add-on living quarters designed to slide into the bed of a full size pickup truck. 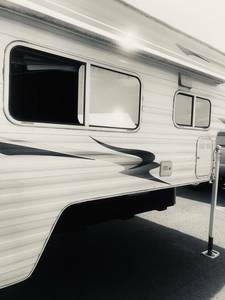 The Truck camper is fastened to the truck frame during transport and slides out onto its own legs at the camp site. 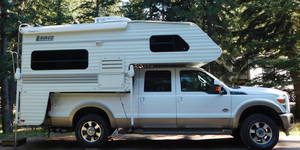 The main benefit of truck campers are their ability to store easily, use less fuel and easily maneuver. 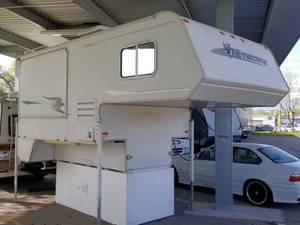 Find your next Truck Camper for sale from these sellers at RVT.